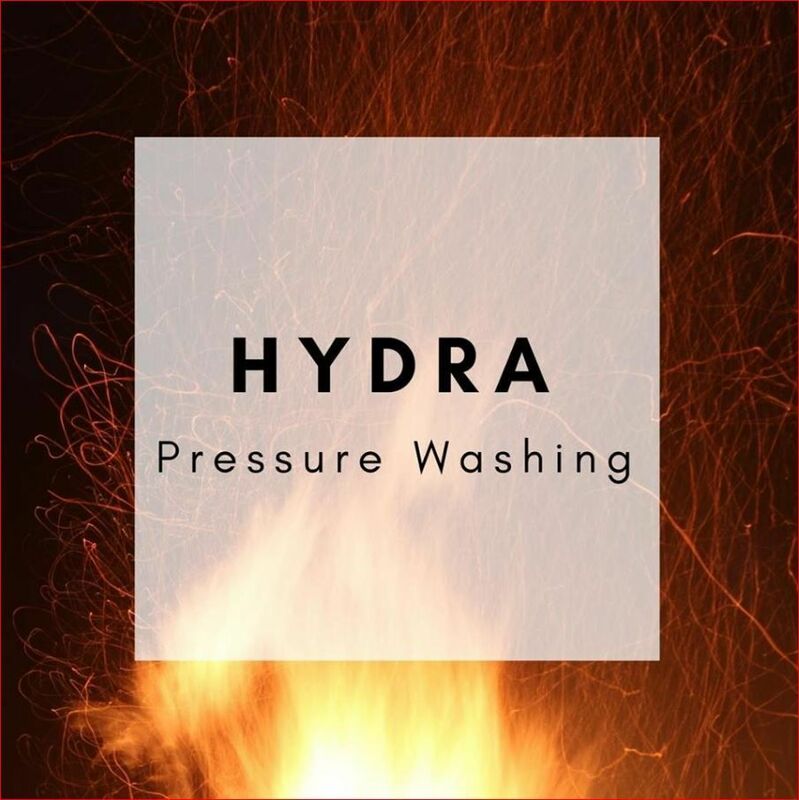 Hydra Pressure Washing LLC is a highly rated pressure washing service in Pasadena, MD, who has been serving the community and surrounding areas since 1999. If your home or business has mold, mildew, dirt, graffiti or grease diminishing its look and cleanliness, don't settle for a partial clean, turn up the pressure on your grime by letting us turn up the heat on your cleaning. Our innovative hot pressure washing approach ensures the most thorough deep clean for your building, driveway or parking lot. You want to keep your surroundings clean and your loved ones safe, put your trust in our biodegradable cleaners today. From house pressure washing to deck power washing, we do it all, call on Hydra Pressure Washing LLC in Pasadena, MD, we are committed to providing our clients with the highest quality of service.